The University of Maine Kappa Sigma Fraternity house on College Ave will be torn down to make room for a parking lot near Alfond Arena. Photo by Kyah Lucky, contributor. The Sigma Nu house has overlooked College Avenue for a century now, but the historic house bears little resemblance to its former self. It has been drastically modified and fallen into disrepair over the years. In 2012, the University of Maine put a five year suspension on Sigma Nu after recurrent underage drinking violations. Shortly after, Kappa Sigma became the new tenants of the house. However, the Kappa Sigma brothers will have to vacate the property by May. The 13,000 square-foot-house, which is still owned by Sigma Nu, will be demolished this summer and the land it sits on will be converted into a parking lot. 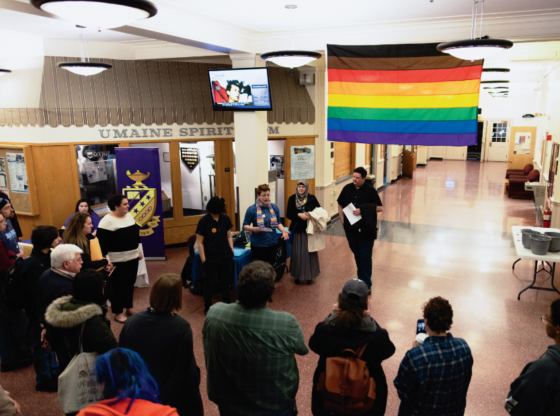 The housing association, which is made up of older Sigma Nu members, decided to turn over ownership to UMaine after their 99-year lease ran out at the beginning of this year. While the decision was a hard one, the association thought it would be best, since the university was only willing to extend the lease if the house was updated, and renovation estimates hit $1 million. “It’s always sad to see a structure with so much history fall into disrepair,” Robert Dana, the dean of students, said. According to Dana, the property will provide a solution to an immediate need for UMaine’s students and faculty by becoming a parking lot. The lack of parking spaces is an ongoing issue at UMaine, especially since the university expects to see a record number of students in the fall semester. At the same time, the university is working to reduce their building footprint. 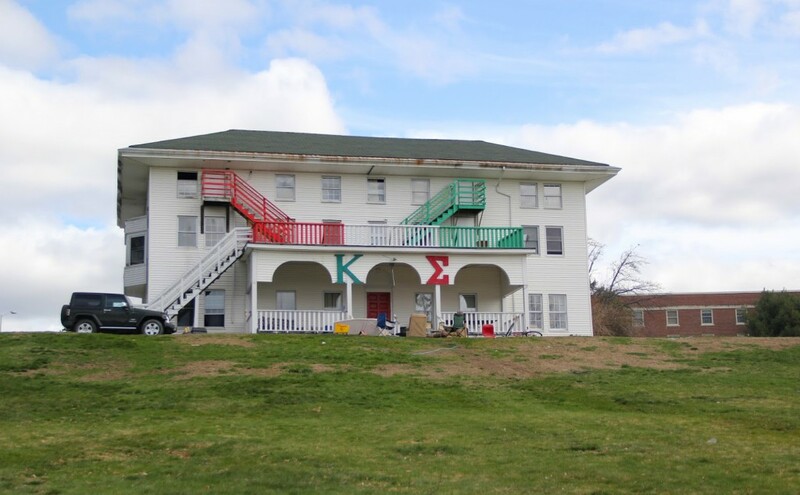 The 16 Kappa Sigma brothers that are currently residing in the house have been able to secure housing following the May deadline. 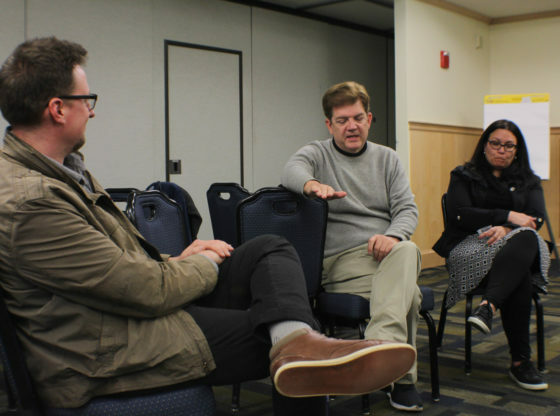 The brothers are still working to find a place for their meetings and gatherings for next semester, but are optimistic about keeping Kappa Sigma as an active fraternity on campus. UMaine’s Psi chapter of the Kappa Sigma fraternity was founded in 1886 and has had to deal with similar housing issues in recent years. Despite these issues, they’ve remained an active member of greek life at UMaine and have also worked to support their philanthropy, Fisher House Campaign, which provides military families with housing close to loved ones during hospitalization.